Joining the city’s ever-crowded field of burger restaurants, California export Slater’s 50/50 is just about ready to make its Dallas debut. This mini-chain’s original burger is unquestionably one of the most savory bites ever: they blend bacon and beef half-and-half for their juicy patty (hence the name) for a salty bite that pretty much smacks you in the face. Top it with everything from a runny egg to peanut butter (yes, seriously) for a straight-up TKO. There's perhaps nothing more satisfying than a good burger. With the utmost journalistic integrity, we conducted painstaking research to figure out the best burger in every state and Washington, DC, from mom-and-pop shops to celebrity-chef restaurants and everything in between. 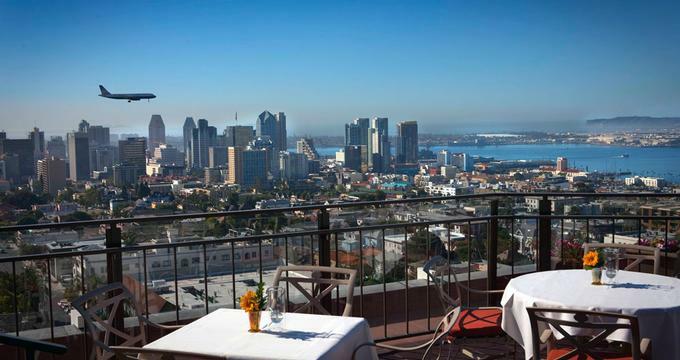 Based on accolades, reviews, awards, and our own stomachs, we came up with a comprehensive list so that you can devour a truly great burger anywhere in the US. Skip the leafy version of your favorite salad and go straight for the burger. 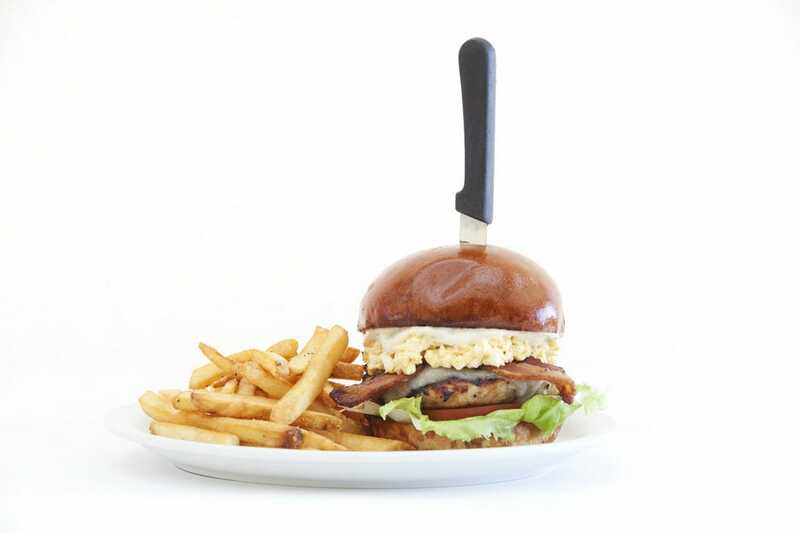 The Turkey Cobb found at Slater's 50/50 in San Diego includes a ground turkey patty, bacon, blue cheese, avocado mash, iceberg lettuce, tomato, deviled egg salad and sage and garlic aioli on a brioche bun. I’m admittedly not a big football fan, but I’ll root for the Chargers any day. And even I know how much fun a football tailgate is: no matter where you are in America, that just screams FALL. Root for the Bolts while you wash down burgers and dogs with plenty of beer – Slaters 50/50 has a really cool tailgate trip package you can book, too. 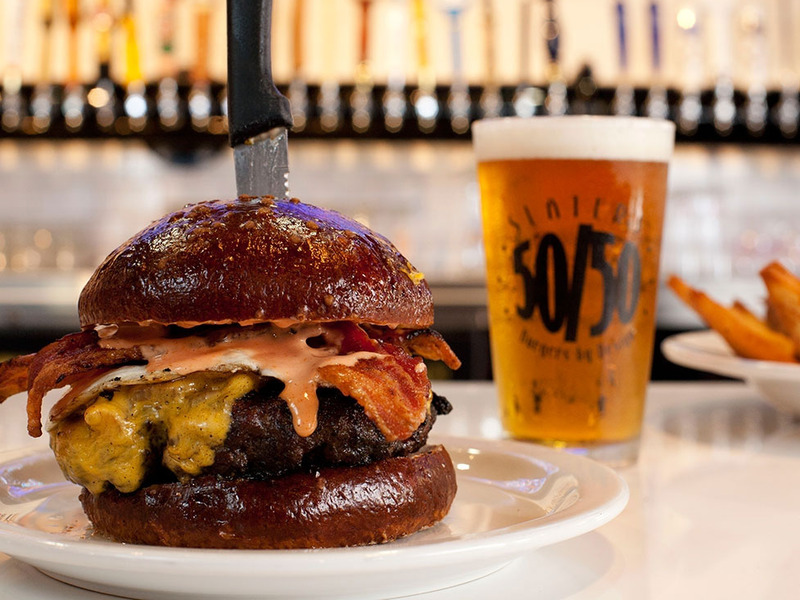 No one takes burgers, bacon, and beer more seriously than Slater’s 50/50 in San Diego, who specializes in this trifecta of tastiness. Their “Original 50/50 Patty” – 50% ground bacon and 50% ground beef – has won numerous awards and is made from only the finest, hormone- and antibiotic-free Holstein beef from a local, sustainable farm. Customize it with toppings of your choice and wash it down with one of their hundreds of beer options. Special events are often tied to particular times of the year, but sometimes the reasoning behind the pairing can leave people in full-on head-scratching mode. There is no mystery, though, why National Burger Month, which is May, and National Burger Day, which falls on Thursday, May 28, are when they are: The backyard grills are rolling out in profusion this time of year, and the long Memorial Day Weekend sees its share of outdoor, patty-laden parties. As the summer grilling season kicks off this weekend, Americans are seeing sticker stock when it comes to their steaks and burgers. Ground beef prices in April rose to a record $4.23 a pound, according to the Bureau of Labor Statistics, as beef prices have risen 14 months in a row, according to the U.S. Department of Agriculture. Just five years ago, hamburger prices were almost half that, at $2.36 a pound. Americans spent about $298 per person on beef in 2014, and $170 on pork, according to the National Cattlemen’s Beef Association, the highest dollar amounts in 25 years. Don't shake your head and declare it only “rabbit food.” Salads – when done right – can burst with flavor in every bite, too. In honor of National Salad Month, our Yelp gal-about-town has rounded up a list of local joints that serve mouthwatering versions of the healthy meal. Pass the dressing, please.